According to JYP entertainment, the group will hold its comeback showcase in Seoul on June 18 and release new mini album on June 23. At the showcase, GOT7 will unveil its new songs for the first time, and it is expected that the group will show dynamic performance. 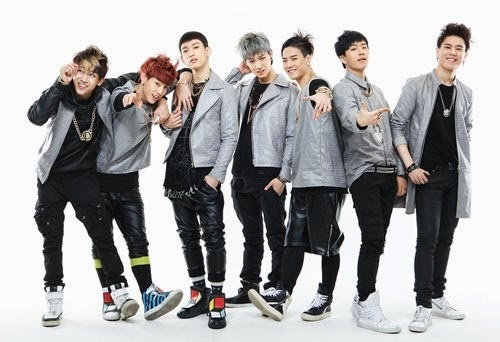 JYP entertainment stated, "At the showcase, the GOT7 members will communicate with fans through various events." Meanwhile, GOT7 will appear in Mnet's 'M countdown', which will be aired on June 19, to kick off its full-scale promotional activities for new album.